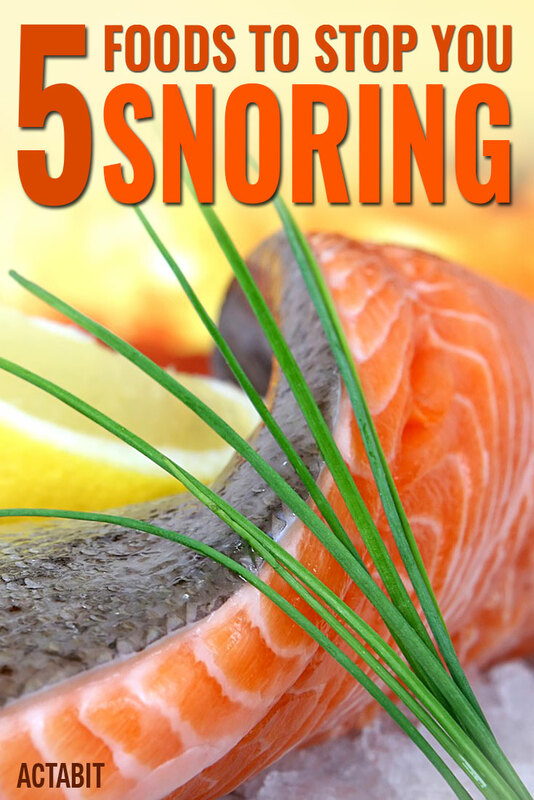 How to stop snoring? Here’s a list of the top five foods that help reduce swollen nasal passages, cure inflammation and alleviate or even stop snoring. Lucid dreaming is not something that most people experience without trying. Lucid dreaming, or the ability to aware that you are dreaming during a dream state, is usually something that takes time, practice and effort. It is possible to practice, and train your mind so that you can achieve this awareness state during dreaming.